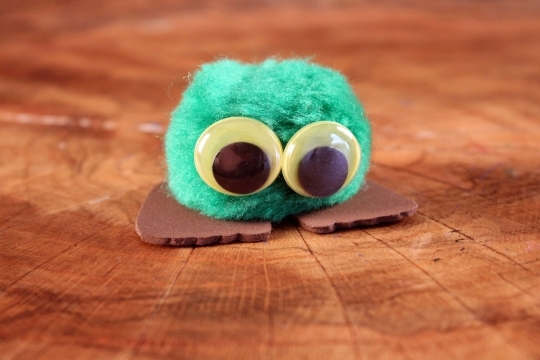 Make one or many of these adorable little desk toppers. 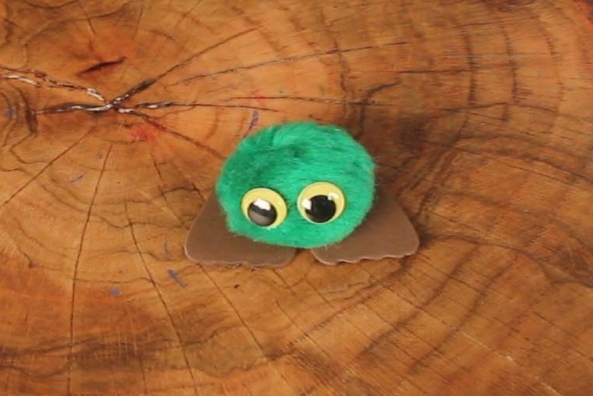 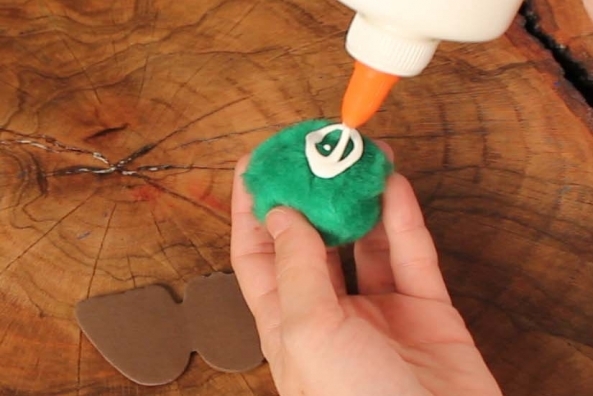 Change the color of pom poms or size of wiggly eyes for a wide variety of fun! 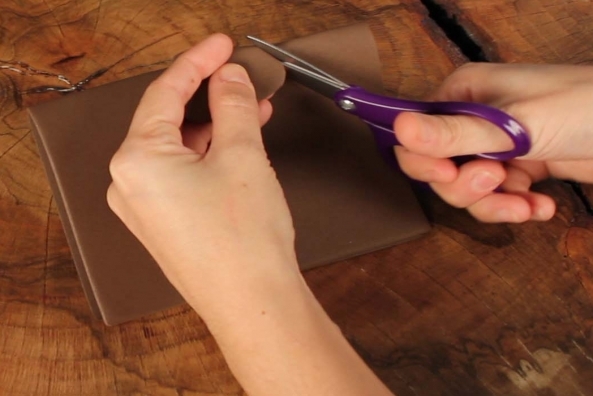 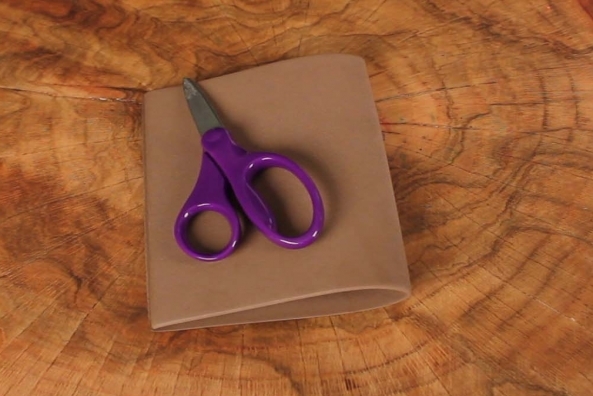 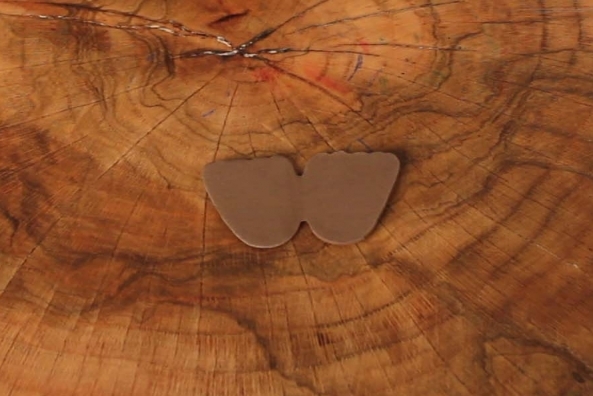 Fold a piece of craft foam in half. 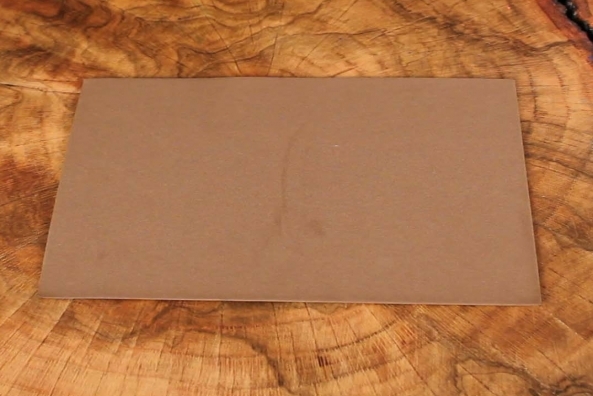 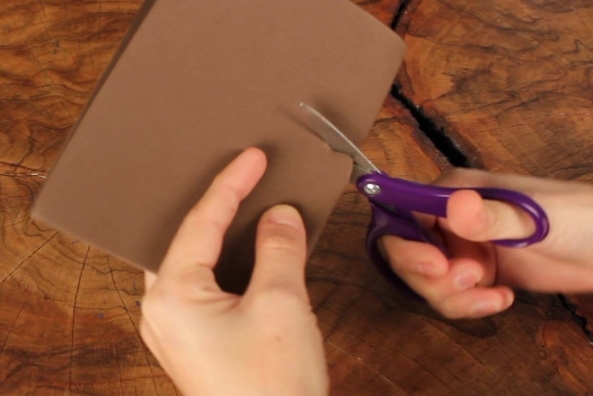 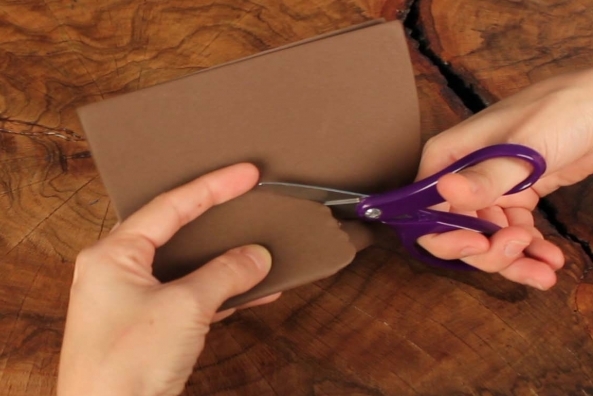 Cut a foot shape at the fold without cutting the fold. 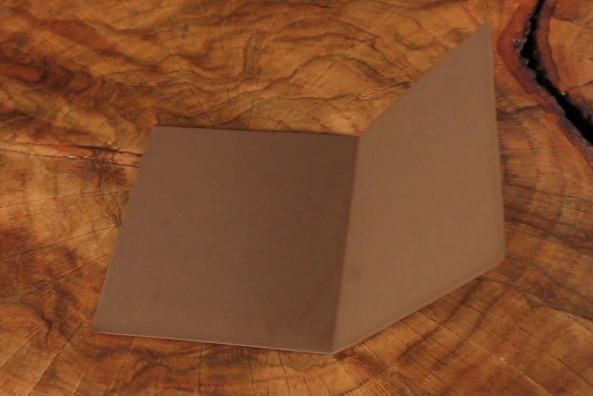 When you open it up you’ll have two feet. 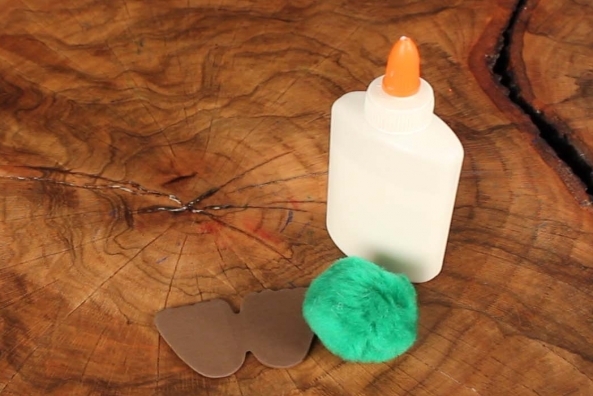 Glue feet to pom pom. 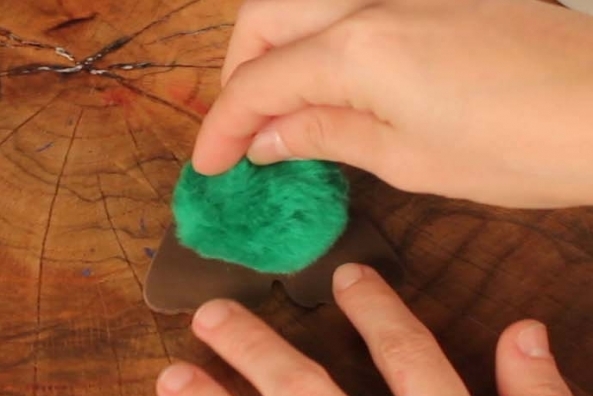 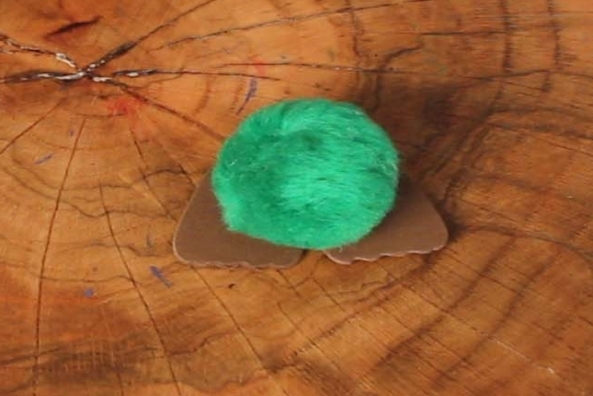 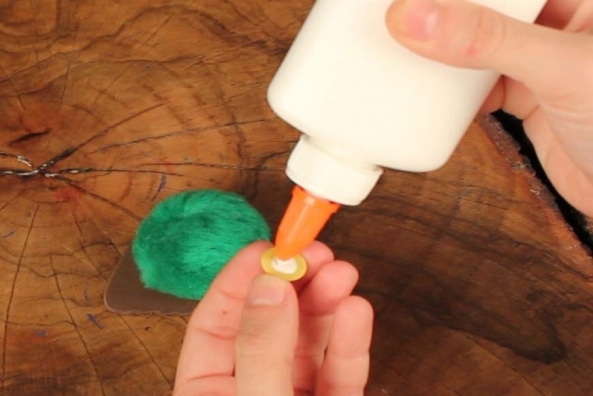 Choose a large pom pom and glue it onto the feet.